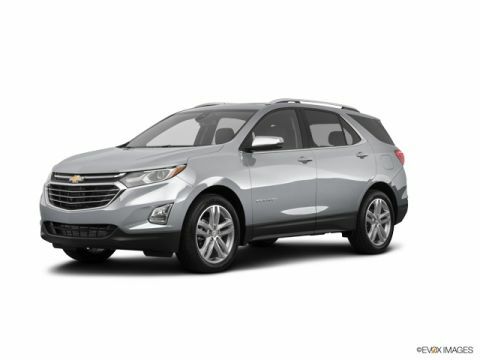 The new Chevrolet Equinox for sale has an accessible starting price and great features. 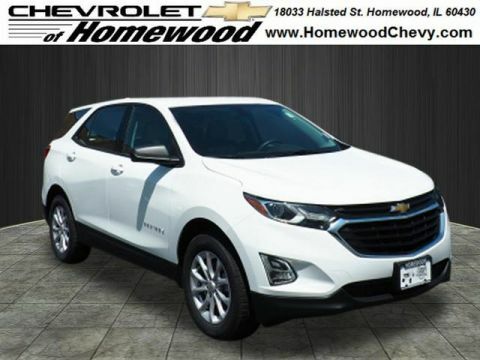 This affordable SUV can tow up to 3,500 pounds and offers up to 63.5 cubic feet of cargo space. 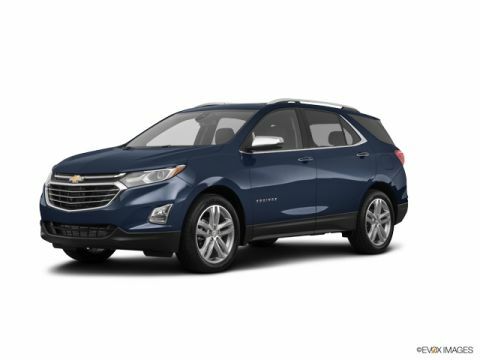 It was even named the Most Dependable Compact SUV by J.D. 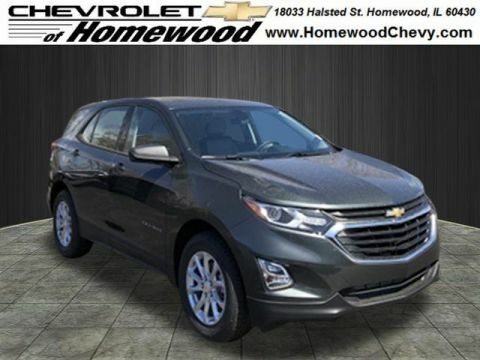 Power and Associates, so it’s worth checking out. 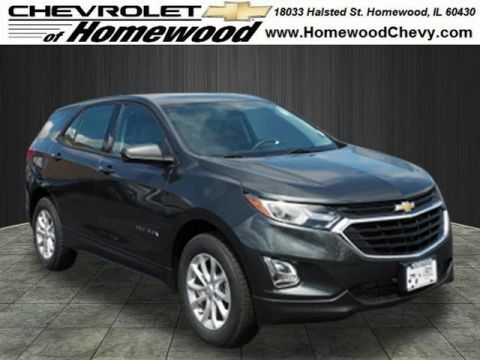 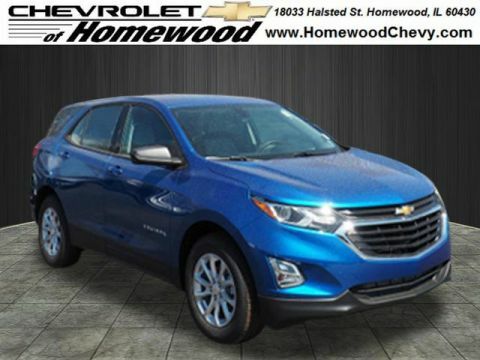 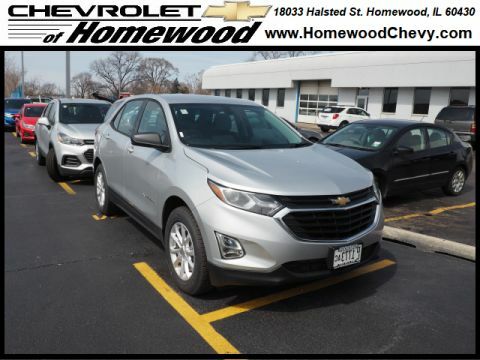 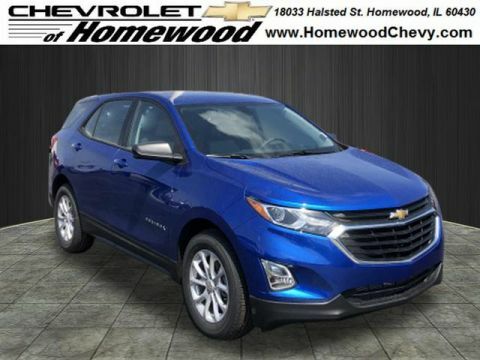 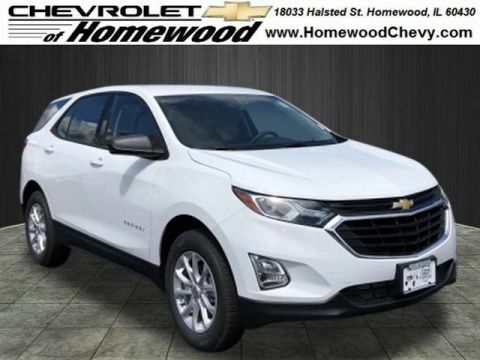 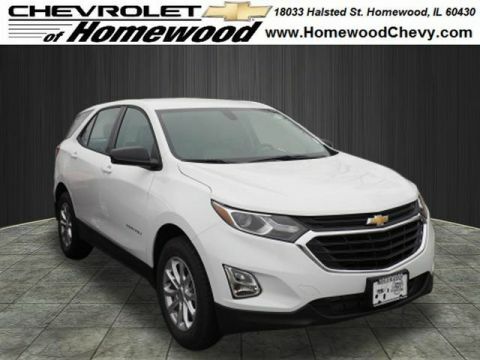 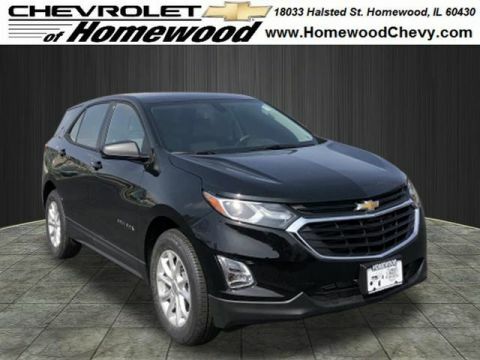 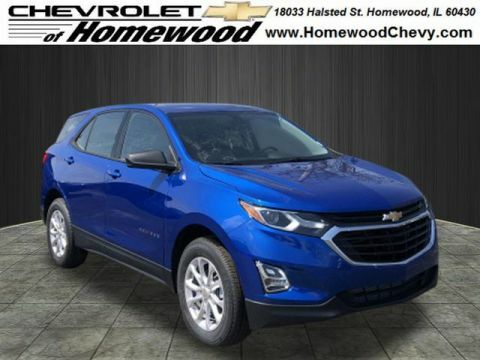 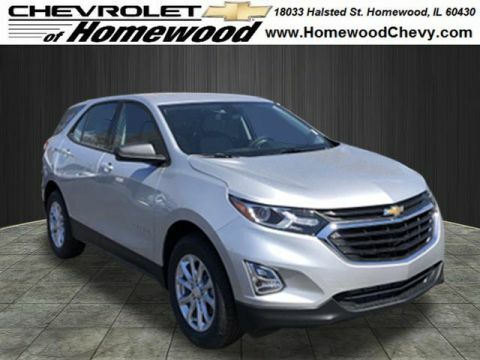 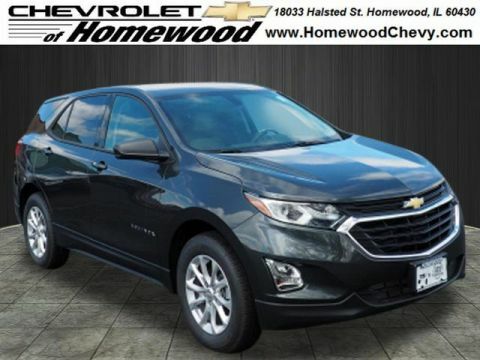 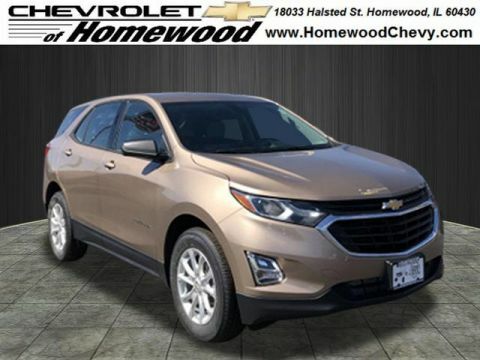 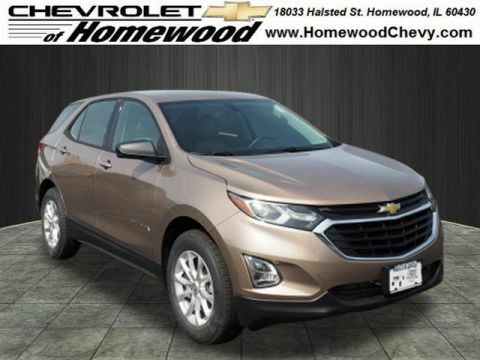 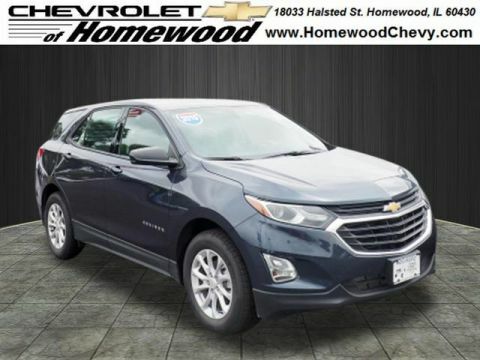 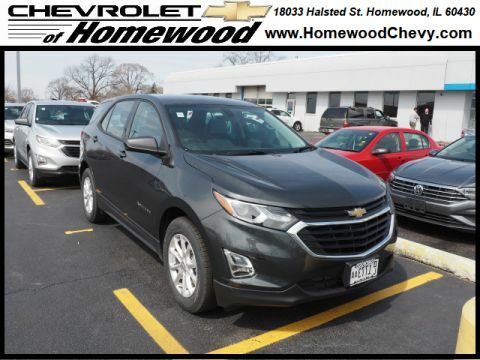 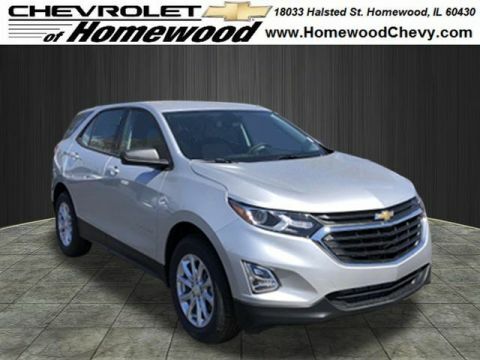 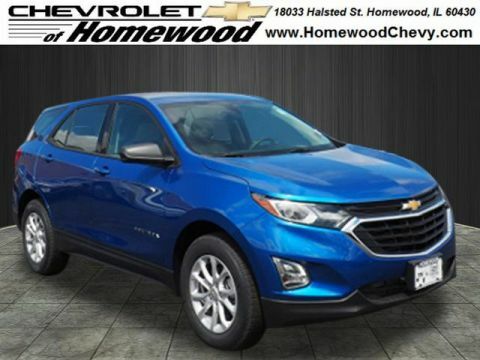 If this sounds like the right SUV for your Chicago-area family, explore our inventory online, then contact us to set up a test drive with your favorite model.